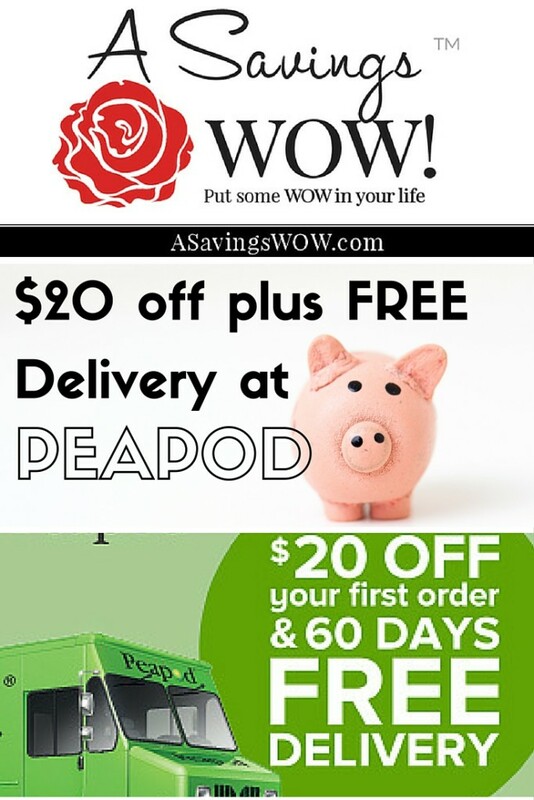 $20 Off Plus FREE Delivery from Peapod | A Savings WOW! Disclosure: We received a gift card to try out the service. All opinions are our own, honest opinions. This post is not sponsored by Savings.com. This post contains affiliate links. Our family is a busy family, like many households, and some weeks we have a hard time making it to the grocery store. We have friends who use Peapod but we had never tried them before now. We were given a gift card to try out their service. 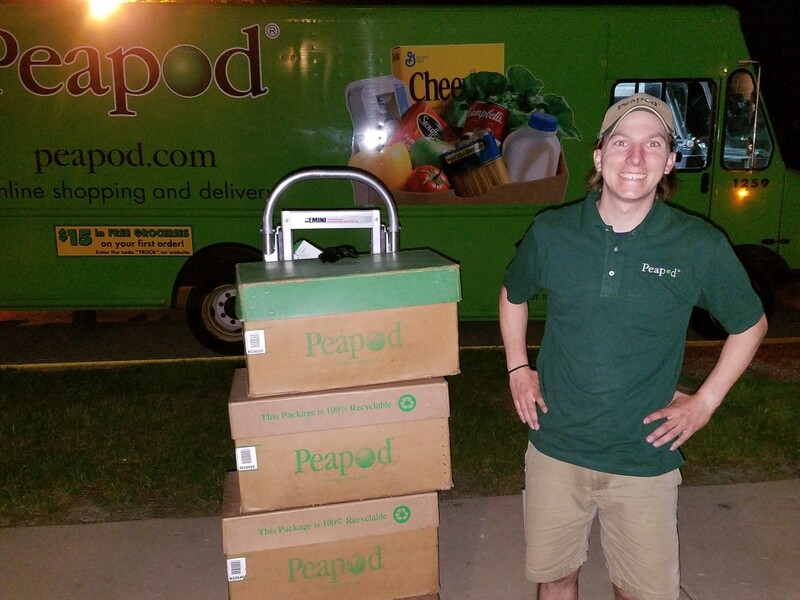 From registering for a Peapod account to delivery, it was a pretty easy process. First, we registered for a Peapod account. 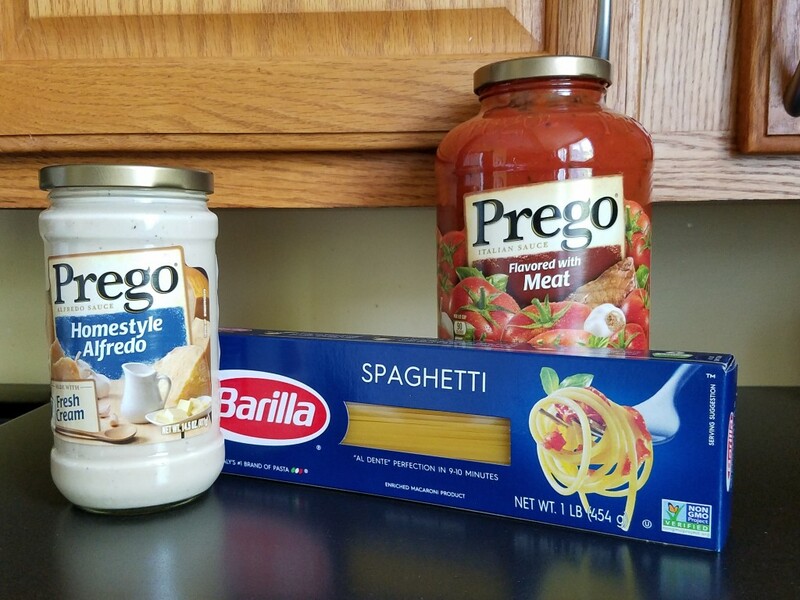 Then, we browsed through the aisles and found some products we like to have on hand in our home (pasta, ground beef, and pasta sauces). We saw that Peapod has Meal Kits that come with everything needed to make a recipe, including the recipe. That really appealed to us because sometimes a recipe can become pricey if you need to purchase the full-size of ingredients even though you only need a little bit of it. With their Peapod Meal Kits, they send you only the ingredients you need for the recipe. 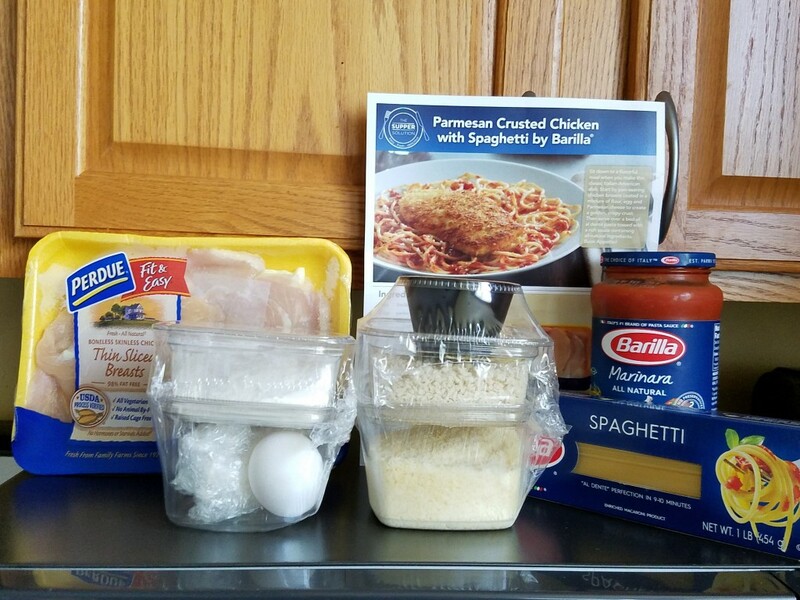 We selected the Chicken Parmesan over Pasta by Barilla kit. It came with fresh chicken, eggs and other ingredients, all packaged together in a bag. We can’t wait to try it out! 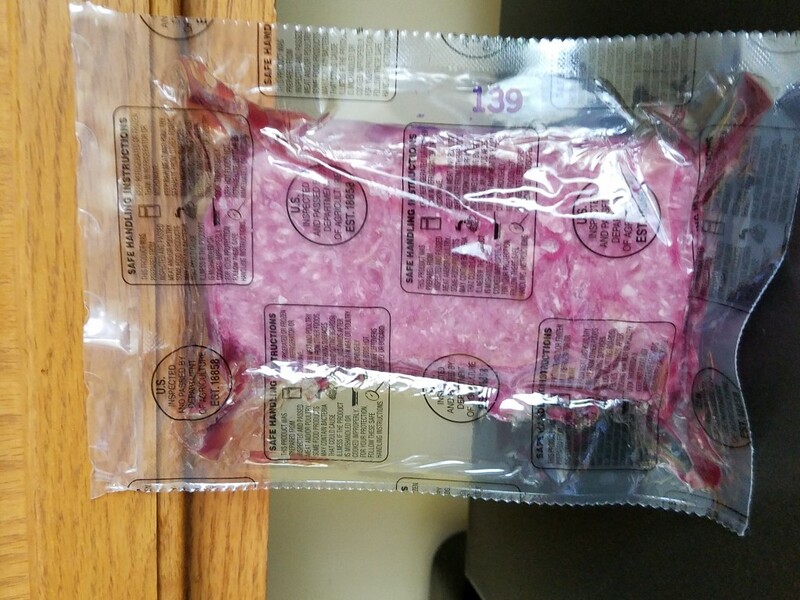 We were also impressed with the way the ground beef was packaged. It was packed in a vacuum-sealed bag by the pound. It will make it easier to freeze and store. Because of our busy schedules, we selected an evening delivery. It’s very convenient since they make deliveries until 10 pm. You’ll also receive a reminder the day before your delivery that you can still add things to your order until a certain cutoff time. That’s very helpful if there’s something you forgot to add on your initial order. 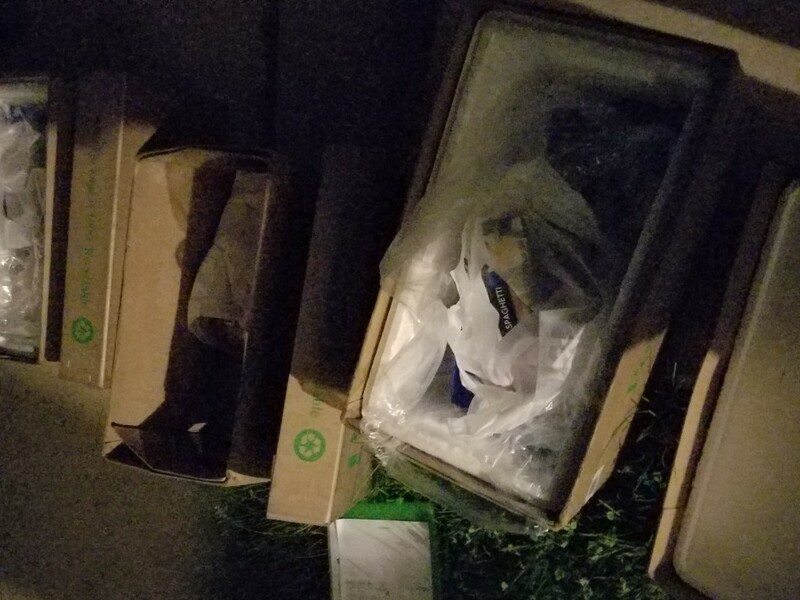 Our delivery arrived at around 9:30 pm. When our delivery person, Josh, arrived, he was very friendly and efficient. Everything was packed in a cooler. Josh even offered to deliver it straight into our kitchen, but since our kids were able to help us bring in the order, we just took it in ourselves. However, it’s nice to know it’s an option for future deliveries. He even told us that if we were not happy with any of the order, we could simply call Customer Service and they will help us out. He also reminded me that they accept manufacturer coupons. (They will double it up to $0.99 if the coupon allows.) All we have to do is give it to our delivery person and the coupons will be deducted from our total. He gave us a welcome brochure and pointed out a few things to us. From start to finish, he was here only a little over 5 minutes and gave us fantastic service! With their refer-a-friend program, you can earn $10 in Peapod credit for every valid referral. After the service we’ve received, we will definitely refer others to Peapod! – Maryland, Virginia, Washington D.C. 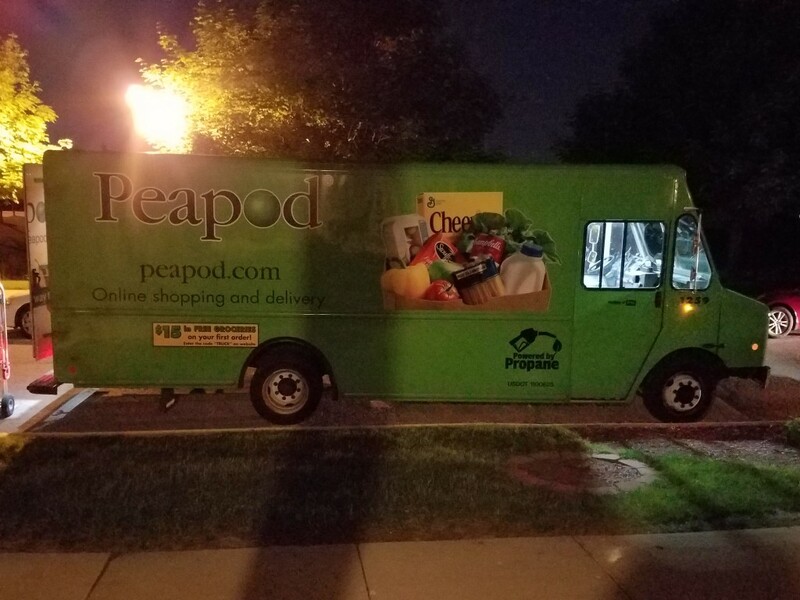 If you’d like to check out Peapod for yourself, visit their website and enter the code DP20FD to receive $20 off your first order of $100 or more PLUS free delivery for 60 days. This offer expires June 30, 2016. Do you use Peapod? If not, what are some of the things you would purchase from Peapod?